Pairing craft with curry might not seem like an obvious partnership, but with the vibrant colours and creativity that comes with Indian cooking, it's a match made in heaven. 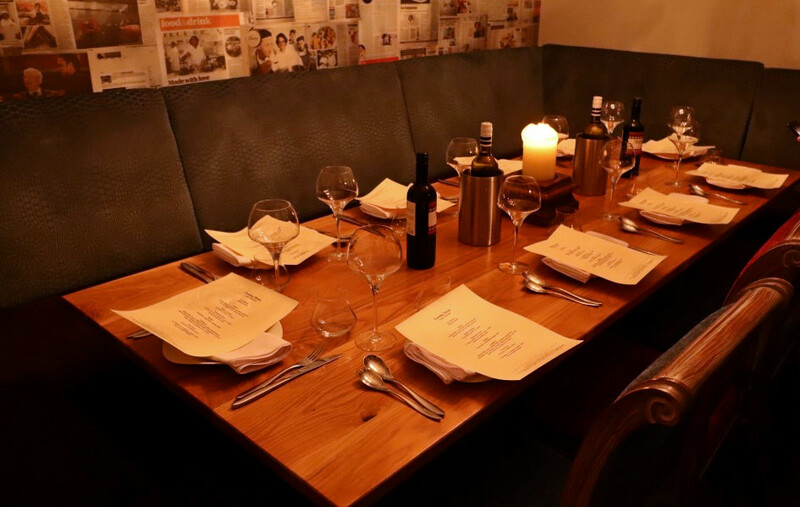 Based inbetween Bradford and Leeds is the established institution of Prashad. I've had this place recommended countless times, but this was a first time experience, for the craft and the curry. Leading us through the main restaurant and upstairs, we were greeted with a table set to craft, with Elnaz Yazdani at the helm. 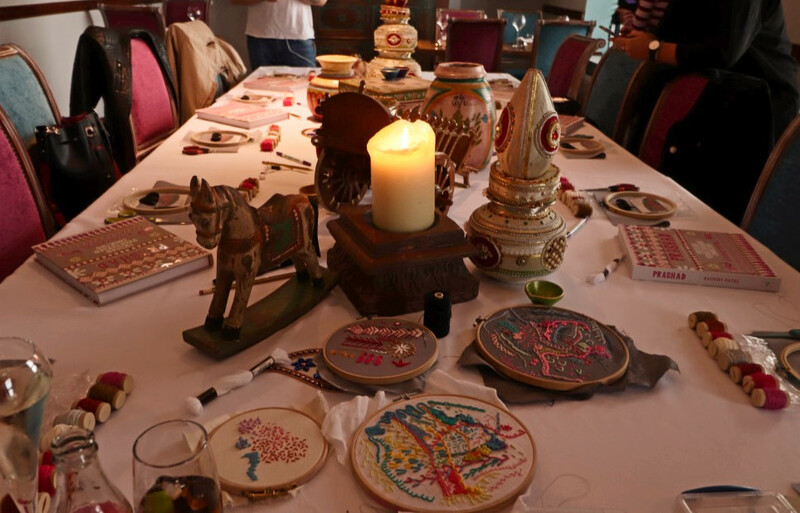 Vibrant threads were scattered over the table, with Indian inspiration dotted around to inspire our embroidery. Artistry in this form isn't exactly my strong suit. I'll be the person who will still draw stick figures and needs a design in front of me to get anything else creative off the ground. As a group, we were all beginners to embroidery. 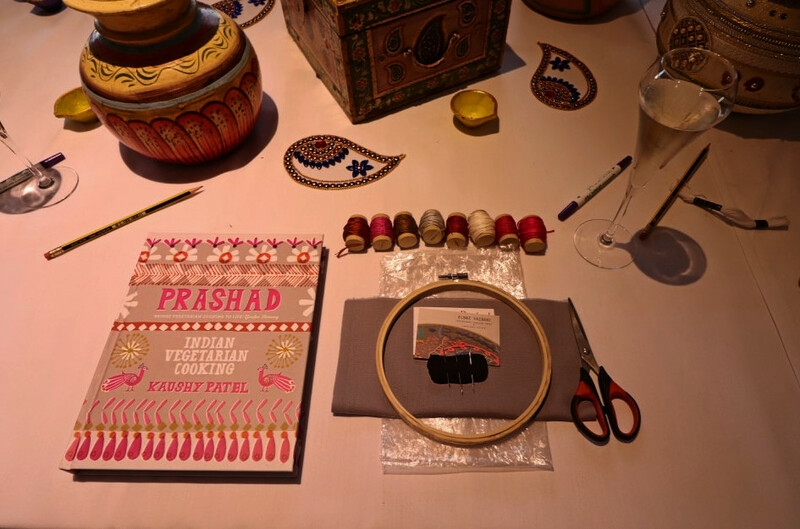 Elnaz Yazdani was incredibly patient at showing us the different types of stitch, inspiring us with different design ideas and encouraging us to use the creativity in the pages of the Prashad cookbook to help create our design. 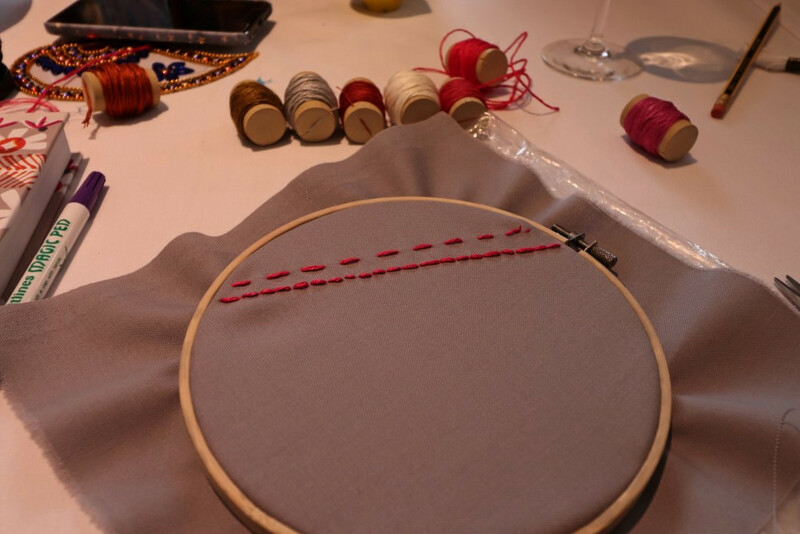 Each of us settled into our stitching, gossiping over a running stitch and creating our own bespoke designs, surrounded by the colour of the restaurant. Embroidery is something brand new to me, but it's incredibly relaxing. All thoughts stream out of your head as you get lost in the intricate stitch detail, or just working out where your needle should be placed next. We had a couple of hours to get started on our masterpiece, with some of the inspiration that was laid out in front of us having taken four hours to complete. We'll call mine a work in progress as I get to grips with the different techniques and decide on my final design. I'm determined to have a mini masterpiece to show off though, watch this space. 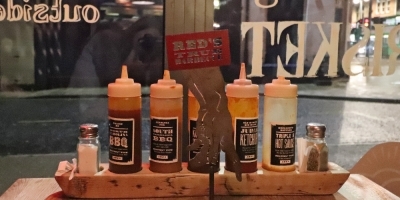 Our senses had been awakened in colour and creativity and it was time for the foodie reward to close the night. 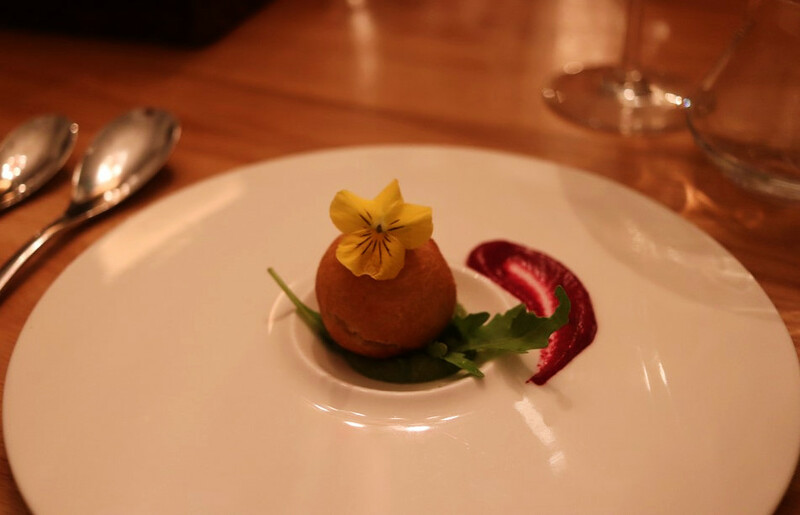 Prashad offer varied tasting menus to give your pallet a chance to experience all the flavours they whip up in the kitchen. This was the perfect intro to the restaurant and somewhere I'm now dying to take friends and family to experience. If you're looking for vegetarian food in Leeds (or close enough to the city), the entire Prashad offering is 100% veggie. If any cuisine can show off why meat isn't an essential in a meal, it's Indian food. 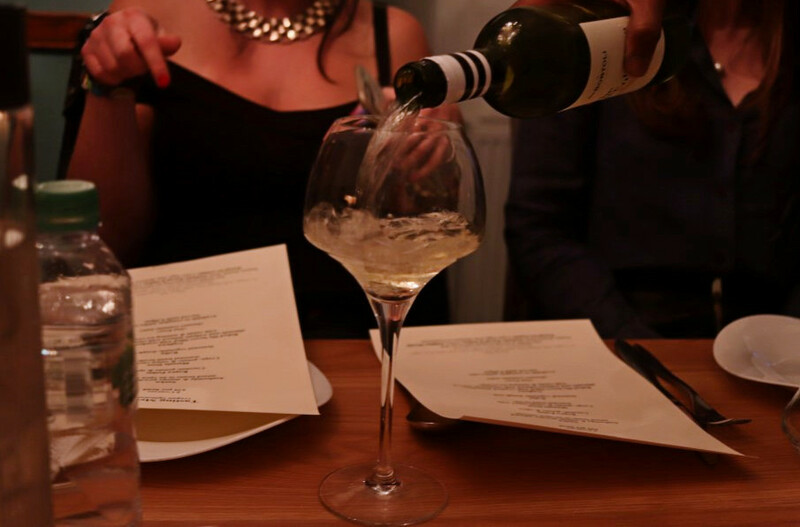 We took our seats in the private dining room, delicious wine pairings sloshed into our glasses before we toasted to the evening ahead, leading perfectly into the five course tasting menu. To begin, sanku - an open samosa that had a delicious crisp encasing infused beans that got my taste buds excited for what was to follow. Though it might be small, the textures in this first dish were amongst my favourite of the night. Next, kopra pethis - spiced potato beautifully presented and brought alive with the relish on the side. Massala dosa. 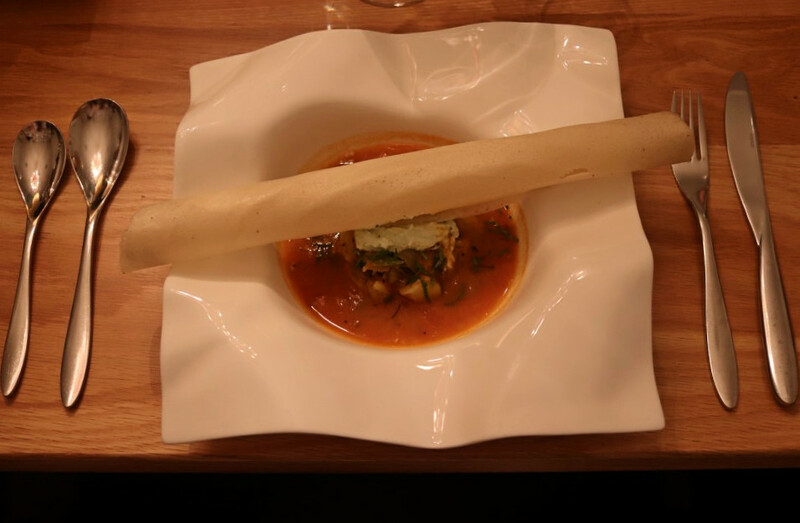 Always one of my favourite Indian dishes as you get the crispiness of the dosa, with a rich, flavourful broth to dip into, or chase with. The dosa topped a beautiful potato & onion curry, making this one of the best dosas I've ever had. 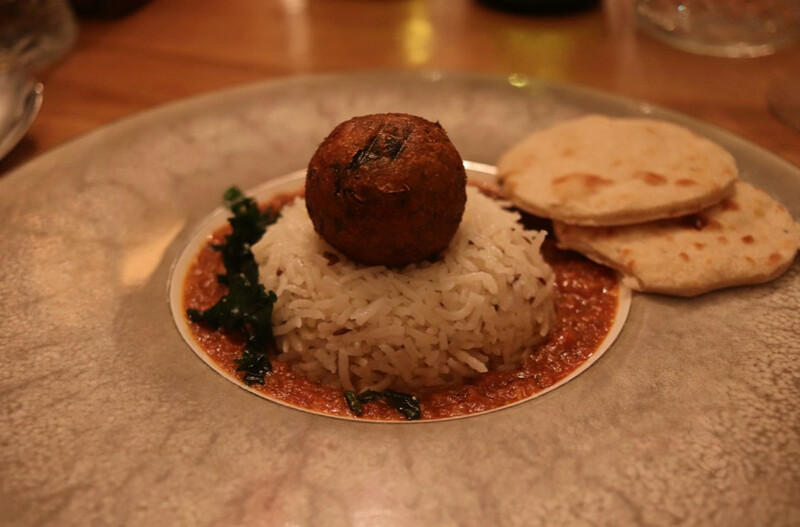 The final savoury bite, kofta - a vegetable dough ball on a warming curry beneath. This being my favourite dish of the night and something I'd love as a full meal. A rice cooked to perfection shouldn't be underestimated, served with another beautiful curry that was begging to have the naans dipped into. Finally, the dessert - gujlawa. 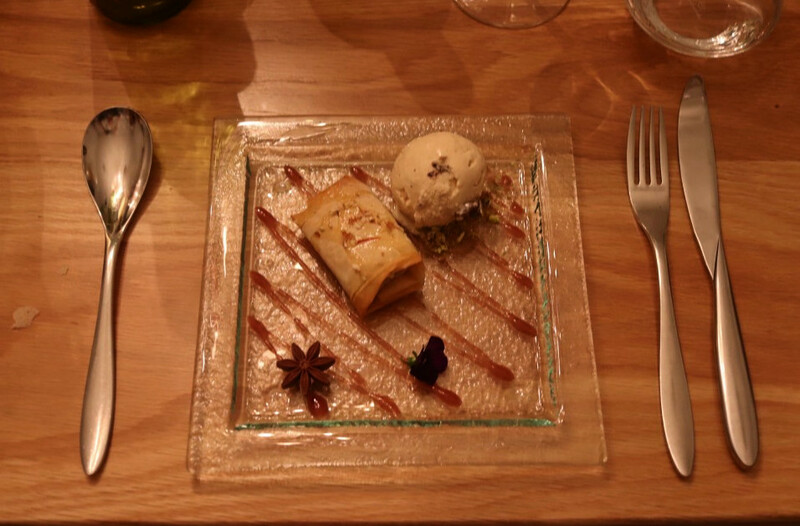 Filo layers with nuts and spices, served with raisin and nutmeg ice cream. 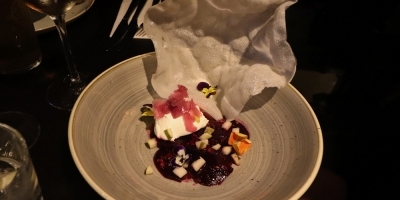 A great light finish to the menu, with the pastry cracking away and melting in the mouth. 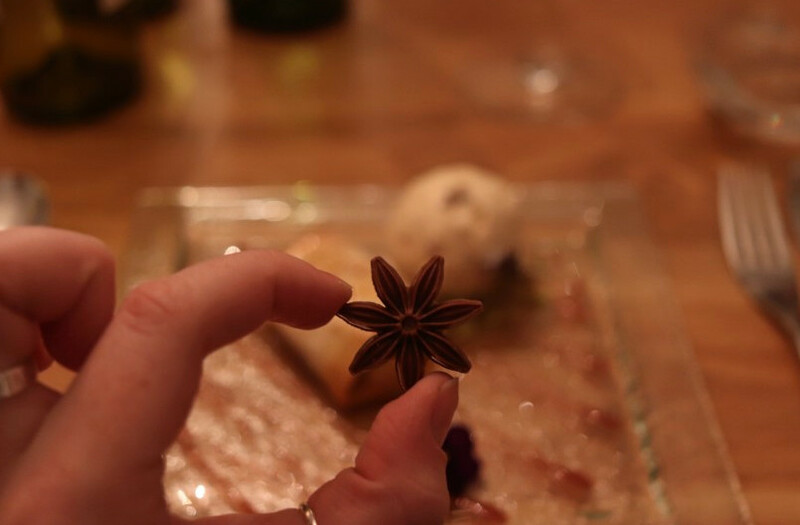 Plus, the cutest, chocolate star anise as the finishing touch. 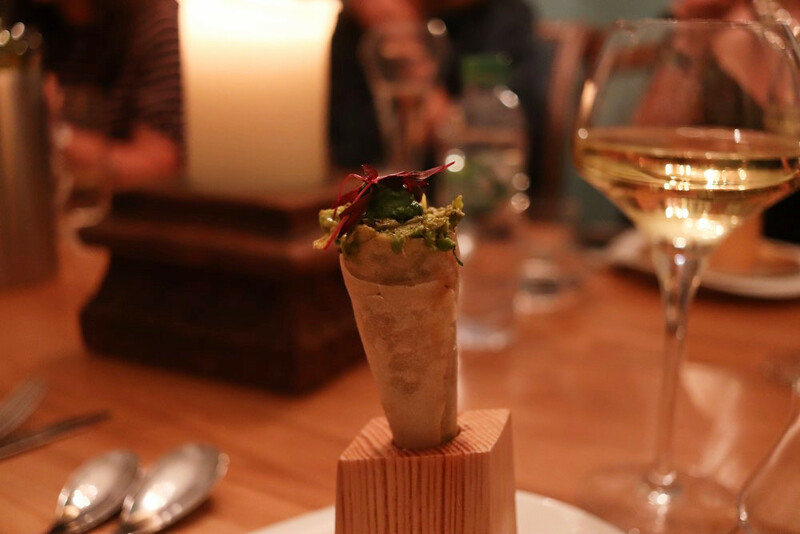 Tasting menus are amongst my favourite experiences as you get to explore a whole variety of flavours through your evening. This Prashad review only has positivity to report back. A delicious menu, with each dish having perfectly paired textures which I always love. This is a food lovers must-try for the flavours and the beauty of each dish as it's laid down in front of you. 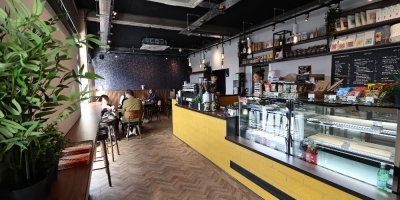 Our hosts couldn't have been more accommodating and with the volume of recommendations and arsenal of positive reviews I've read, this wasn't just to show off to a group of food bloggers. This Prashad experience was complimentary, thank you!